Mike goes solo for the RantEM Radio WrestleMania 34 marathon weekend. 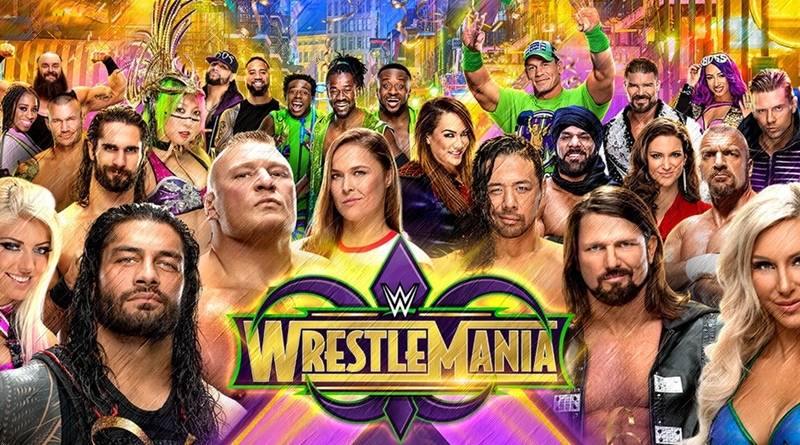 He is joined by Jury corespondent Joey “Justice” Mandella with NXT Takeover updates from New Orleans, “Handsome” Dan Lopez discusses the top WrestleManias from the 80s and 90s, Jay Baca calls in from WrestleMania Axxess, and Mike also gives predictions on the card, goes over his thoughts of the Hall of Fame, his favorite Wrestlemania Promo and celebrity guest!! Join Sean O’Brien as he recaps Hell in a Cell, RAW, SDLive and NXT. Also on this week’s show is Jay Baca with his Lucha Underground recap. All that and more on this week’s episode of the SCSO!